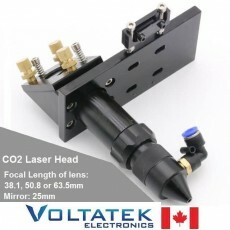 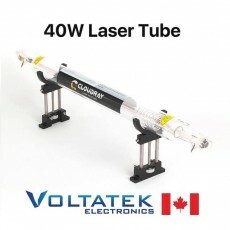 CO2 Laser Head Mount for Engraving Cutting Machine Mirror and Lens not included. Works with 25mm diameter mirror and 20mm diameter lens. 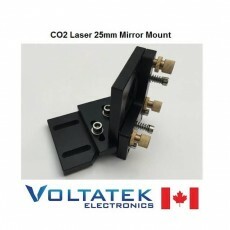 Mirror and Lens sold separately. 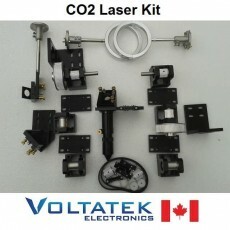 Shipping from Canada.